Get ready for falling leaves, cooler weather, and spooky surprises with these hands-on activities for kids. Leaf piles and pumpkins and no school, oh my! Try one (or all) of these fall ideas with your kids. 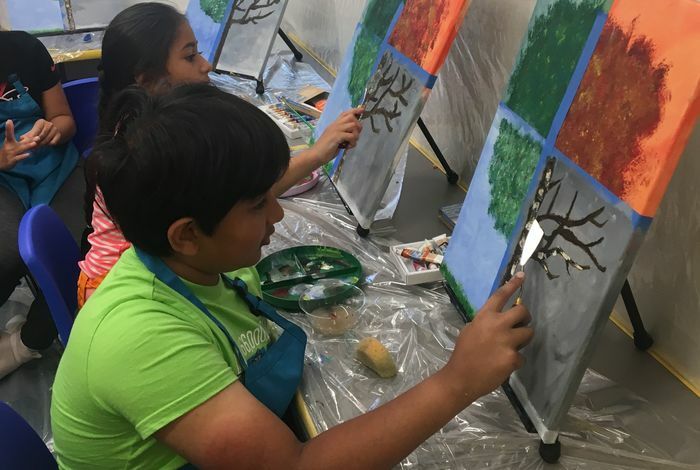 For a longer activity outside of the house, find Fall Break camps and classes near you. Nothing says “spooky” like things that glow in the dark. 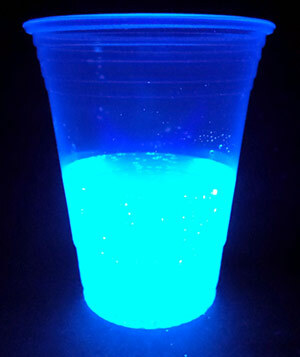 Take your Halloween party to the next level with this recipe from The Science Buddies on how to make glow in the dark water from two very basic items. It’s not too early to start thinking about Fright Night! 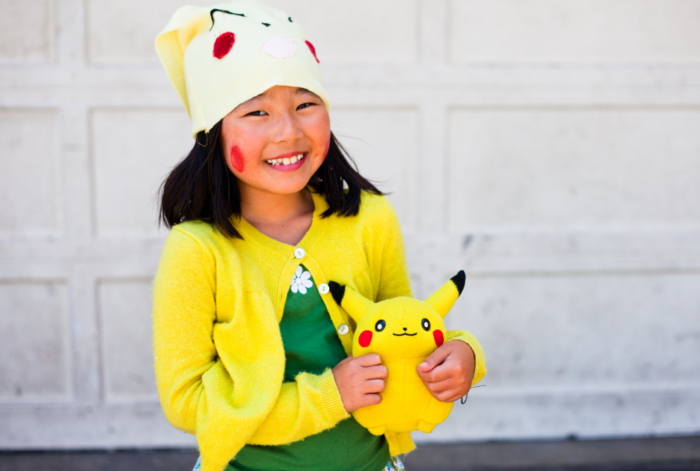 Skip the expensive, pre-made costumes this year and get creative. Try putting together your entire costume using household items and stuff you already own. 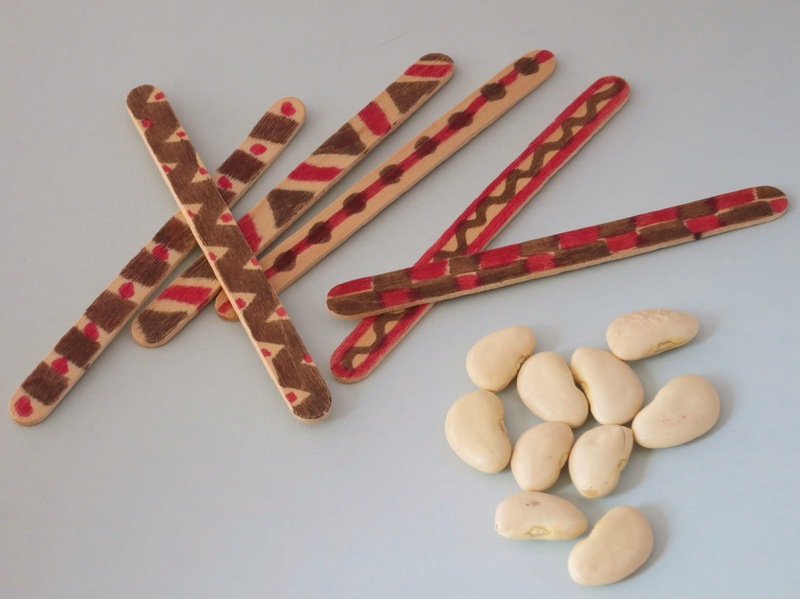 With minimal setup and simple rules, this version of a Native American stick game by My Creative Life can be played by even the youngest members of your family. 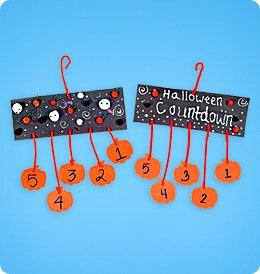 This countdown calendar project from Lakeshore Learning makes the wait a little easier. You can make it at home or go to a local Lakeshore Learning during their free workshops on Saturday mornings. 5. Take a break, go to camp! Full day and half day camps can keep your kids engaged and busy over school holidays. Many even have special themes for their Fall Break Camps.